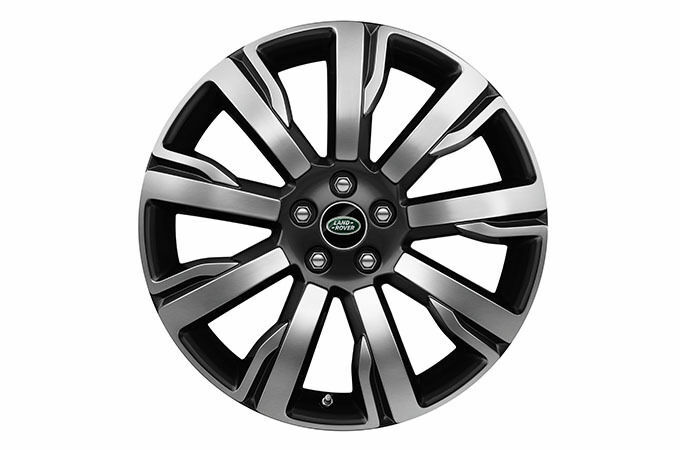 The vehicle’s 19" 9 spoke ‘Style 902’ with Diamond Turned finish – alloy wheels look truly distinctive and enhance its overall design. 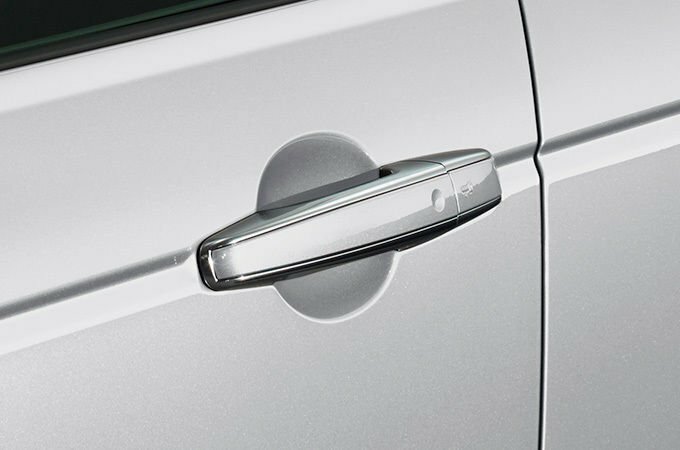 Eye catching detail is everywhere you look including on the upper and lower door handles. 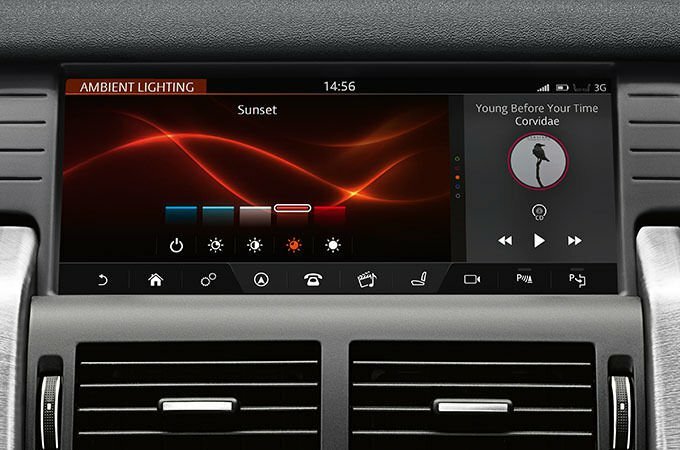 This feature allows you to vary the colour and shade, changing the ambience of the cabin to suit your mood. There are five colours in total, ranging from Ice White through to Moonlight and Racing Red. 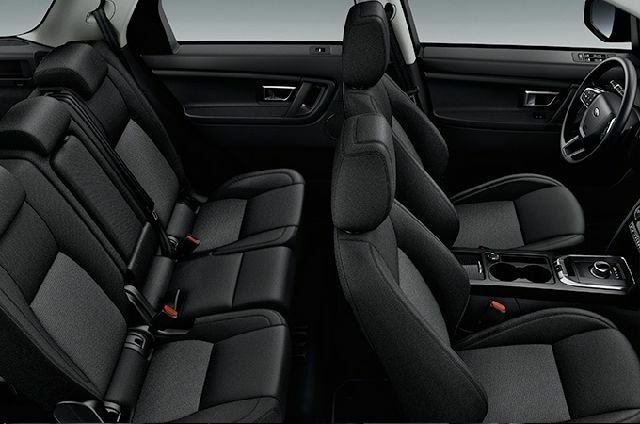 Unique to HSE Luxury, these seats are the pinnacle of luxury. Soft, durable and available in a choice of colourways they’re the perfect foil for every other detail you’ll enjoy. 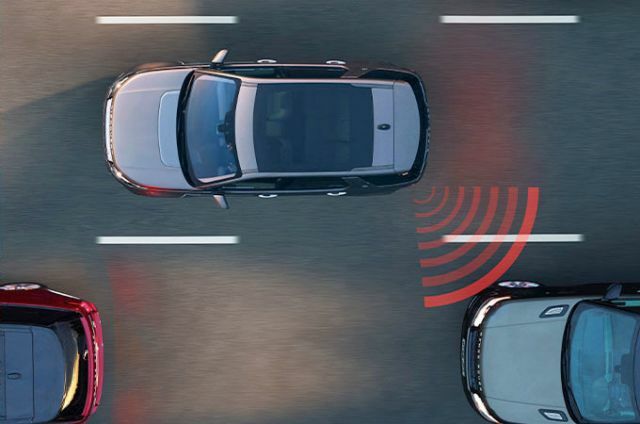 This technology alerts you to vehicles in, or quickly approaching your blind spot. 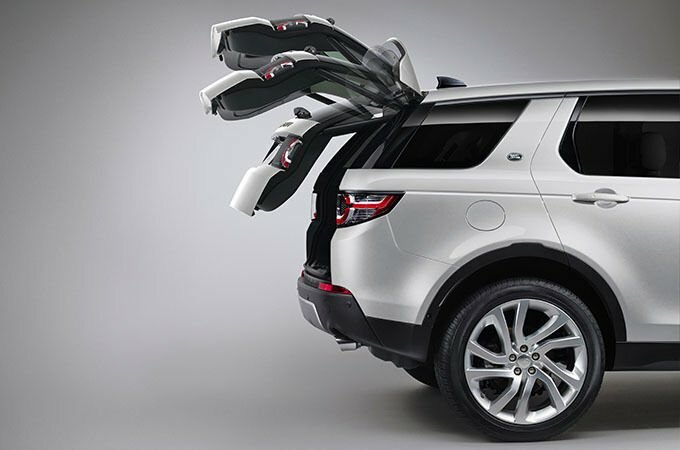 When a vehicle is detected, a warning light illuminates in the corresponding wing mirror. Should you indicate in the direction of the obstacle, this light will flash to highlight potential danger.